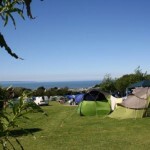 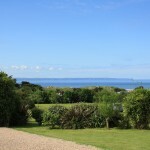 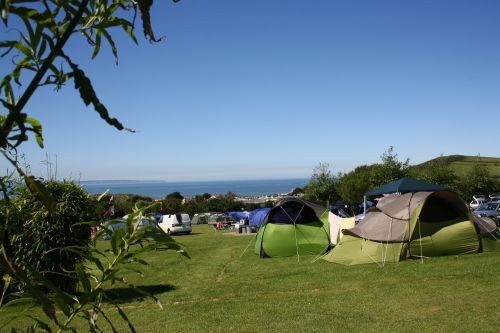 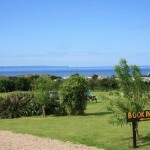 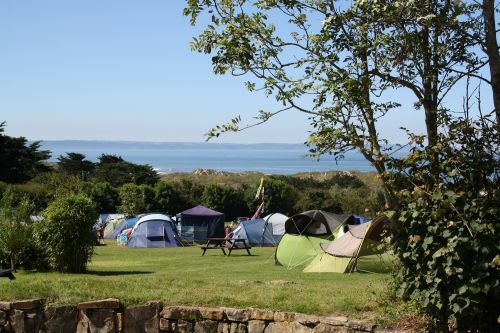 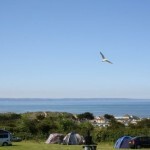 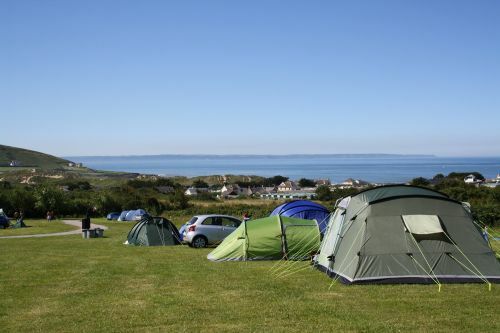 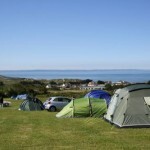 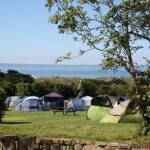 We are a quiet family campsite situated midway between the village shops/pubs and the beach. 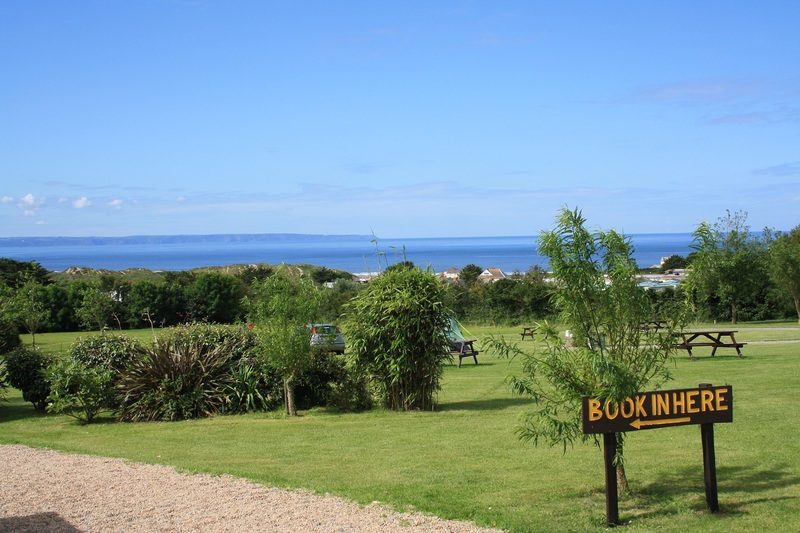 With only a short walk to both. 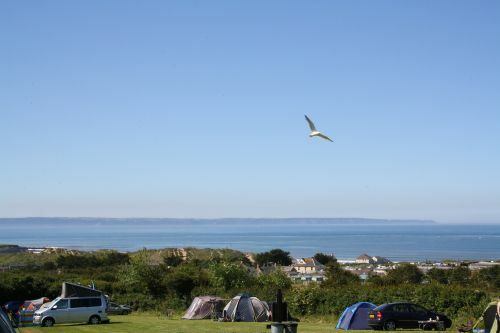 Our fields offer great views overlooking Croyde Bay with views across to Hartland Point. 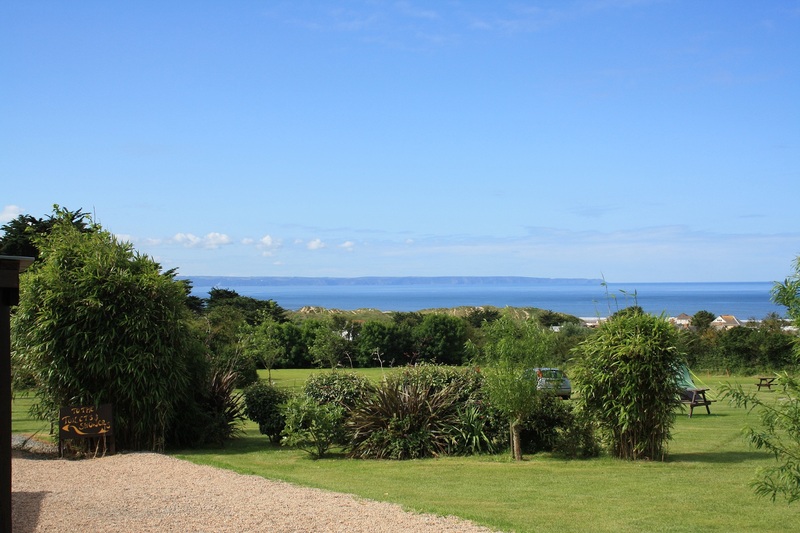 We have easy access to footpaths leading to Baggy Point, Putsborough and Woolacombe.